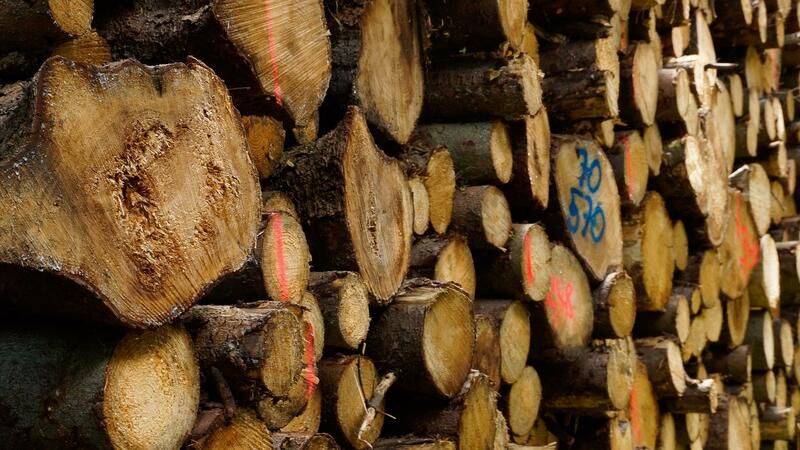 A softwood lumber trade agreement between the two countries expired in 2015, leading to subsidized lumber from Canada coming across the border and undercutting sales of U.S. forest products. Since the trade deal expired, lumber producers in Montana, and around the country, have been lobbying for a new deal that would be more favorable to their businesses. Matt Gold teaches law at Fordham University and is former Deputy Assistant U.S. Trade Representative for North America under the Obama administration. He says there are a few things U.S. officials, including governors, should keep in mind during discussions of a new softwood lumber agreement. "I would want the governors to know the agreement would have to be very transparent, which the last agreement wasn’t," Gold says. "And I’m not sure Canada is prepared to do that. And that makes a very big difference." Gold says the United States did not have authority under the previous agreement to monitor or audit the export taxes Canada placed on its softwood lumber before it was shipped south. He says the agreement required the U.S. to trust that Canadian officials were imposing this tax fairly, which Gold says wasn't always happening and that, in part, led to a failure of the trade program. Although any new agreement will happen at the national level, Gold says U.S. governors and ministers of Canadian provinces could impact trade negotiations. “There is no question that if the big lumber provinces want something, especially if U.S. governors agree with it, it can impact how Washington [D.C.] and Ottawa approach this,” he says. Gold says if western governors want to have an impact on the U.S.-Canada trade negotiations, they must make their input known to the lobbyists in the U.S. Lumber Coalition and officials in the Office of the U.S Trade Representative, who would sign off on a new softwood lumber agreement. The western governors and Canadian officials meet Monday, June 26 at 1:45 in Whitefish. The Western Governor’s Association continues its annual meetings through Wednesday.